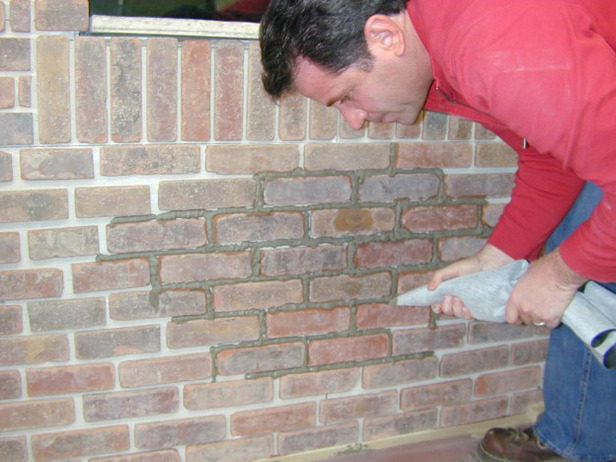 Ferrier’s is your source for masonry tools and supply. 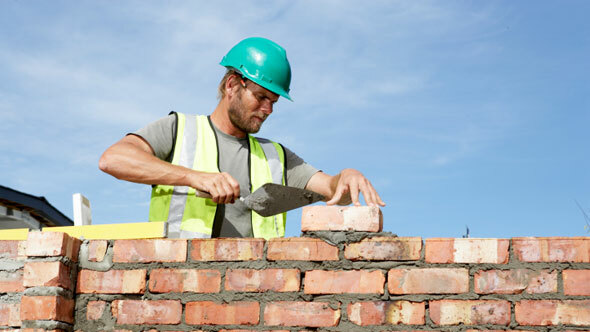 Mason’s Trowels, Brick Hammer, Mason’s Line, Paver Splitters, Mortar Mixers, Mason’s Levels, Brick Bolsters & Chisels, Brick Jointers, Mason’s Scaffolding, Brick Tongs, Mortar Hoes, Bricklayer’s Corner Poles, Masonry Guides. Concrete Trowels, Bull Floats, Fresnos, Concrete Edgers, Hand Floats, Rebar Cutter and Benders, Rebar Tying Tools, Concrete Chutes, Power Trowel Blades, Concrete Forms. Drywall Banjos, Drywall Knives, Drywall Dollies, Drywall Lifts, Rubber Floats, Floor Scrapers, Mud Mixers. Mauls, Safety Glasses, Hard Hats, Construction Safety Products, Instructional Books, Crow Bars, Digging Bars, Forged Bars and Sledges, Shovels, Scaffolding, Casters, Transits and Levels. Concrete Texture Mats and Texture Stamps, Concrete Release Agent, Concrete Color Hardener, Concrete Acid Stains, Concrete Counter Top Forms, Concrete Stencils. Spiked Sandals, Spiked Rollers, Gauge Rakes. Pavers Splitters, Wall Unit Splitters, Extracting Tongs, Brick Buster, Dead Blow Mallets. Lute Rakes, Crack Pots, Asphalt Smoothing Irons. Shingle Removing Tools, Ladder Lifts, Seam Rollers. Knee Kickers, Carpet Stretchers, Carpet Seam Rollers, Carpet Shears, Jamb Saw, Linoleum Rollers, Carpet Staplers, Stair Tools, Tile Cutters. Canvas Tool Bags, Leather Tool Pouches, Tool Aprons, Nail Bags, Work Gloves, Nylon Tool Bags, Knee Pads. Tape Measures, Tool Bags, Mason Line Blocks, Carpenter Pencils, Mason’s Twigs.